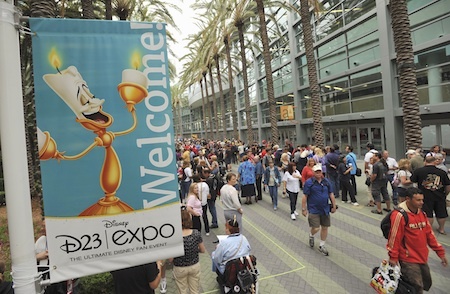 Friday, August 19 was opening day of the D23 Expo (I’m working under the assumption that you are familiar with D23) and it kicked off with a bang. 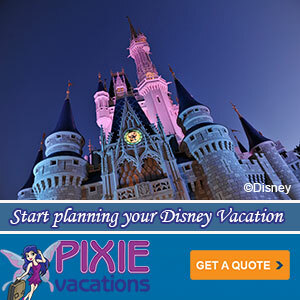 Or a mouse, as the case may be. It always starts with a mouse. 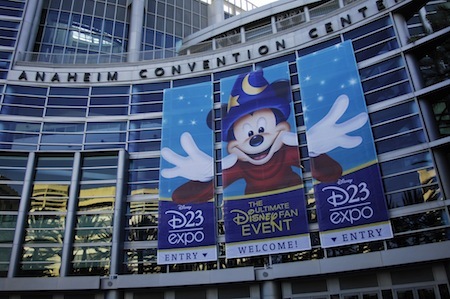 While the expo was open to the general ticket-buying public, it did offer a number of perks specifically to official D23 members, such as discounted passes, special “members only” events and early admission. It pays to belong, people! 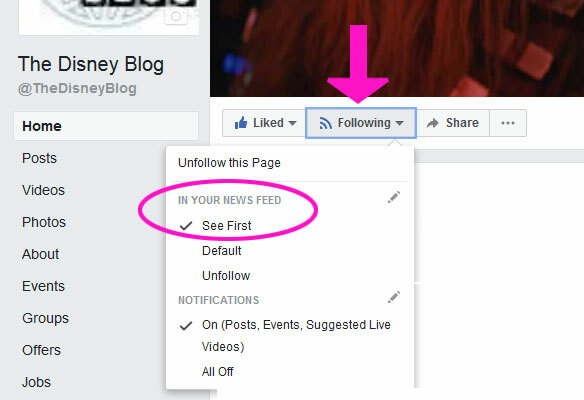 Friday’s itinerary started at 9:00 a.m. with two of the aforementioned members only events, namely the Disney Store Opening Ceremony and the Radio Disney Road Crew Dance Party. Other events that morning included an art contest with Disney.com, vintage footage showcasing the history of the Disneyland Hotel (congrats, DH, on the new ranking! 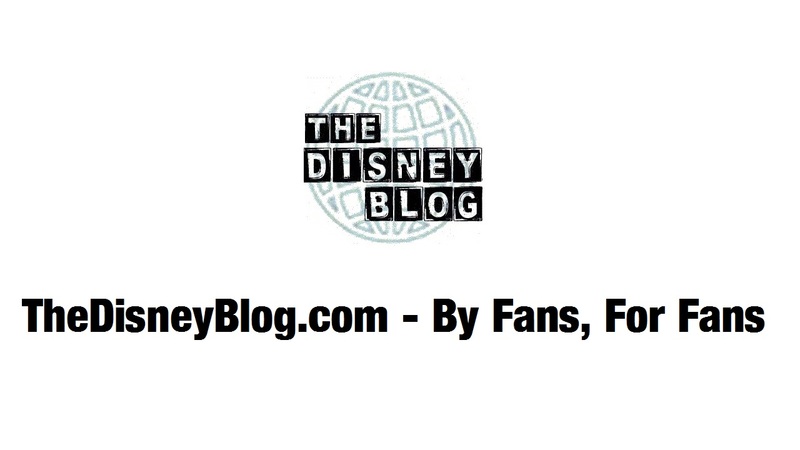 ), meet and greets with artists Jim Salvati and Robert Olszewski of the Disney Store and Disney Dream, respectively, and characters from Disney Channel’s Jake and the Never Land Pirates. Then it was time for the 2011 Disney Legends Ceremony, which was, as you might imagine, magical. However, not everyone was able to attend the ceremony, so they had to settle for other really cool things like The Wonderful Words of Disney… Behind the Page: Kingdom Keepers presentation with Ridley Pearson. I would have loved to have attended this event to discuss some of my issues with the continuity, or lack thereof, within the series, but alas, Mr. Pearson was spared my fanboy criticism, and is probably the better for it.